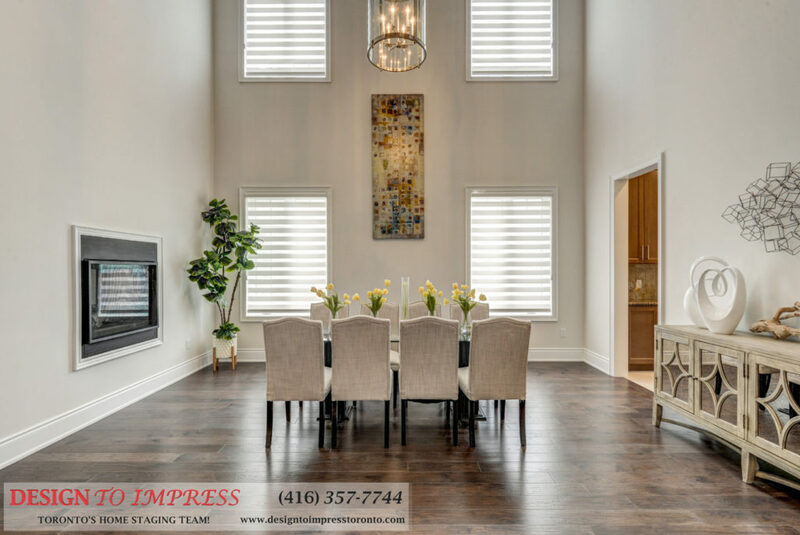 Brampton Home Staging: 30 Spain Cres., staging an house in Peel Region to sell for a high ROI via Toronto’s home stagers, Design to Impress! 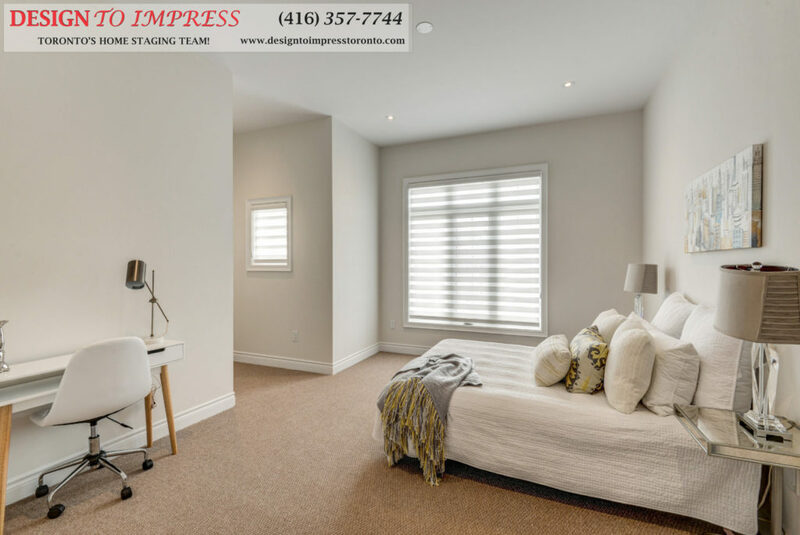 140 Candlebrook Drive was staged to sell in 24 hours for $55,000 over asking price by Design to Impress, Toronto’s home staging company. Vaughan Home Staging: 66 Springfield Way, staging a house in York Region to sell for a high ROI via Toronto's home stagers, Design to Impress! House staging project: 160 Hillside Ave., staged to sell for a high ROI by Toronto's home staging company, Design to Impress! Willowdale Home Staging: 5418 Yonge St., staging an house in North York to sell for a high ROI via Toronto's home stagers, Design to Impress!